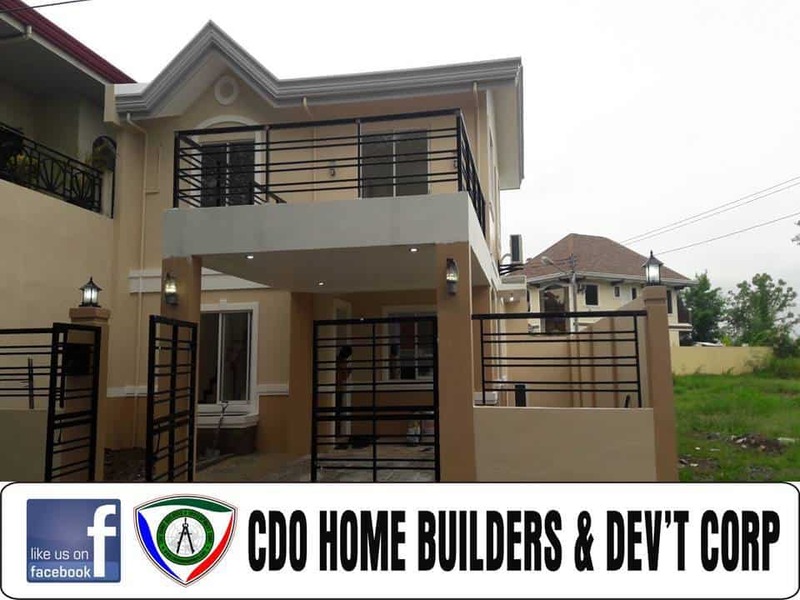 CDO Home Builders & Development Corporation provides customize general house construction for your family and buildings for your business. 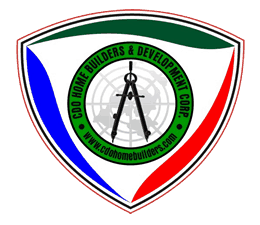 CDO Home Builders & Development Corporation provides customize general house construction for your family. 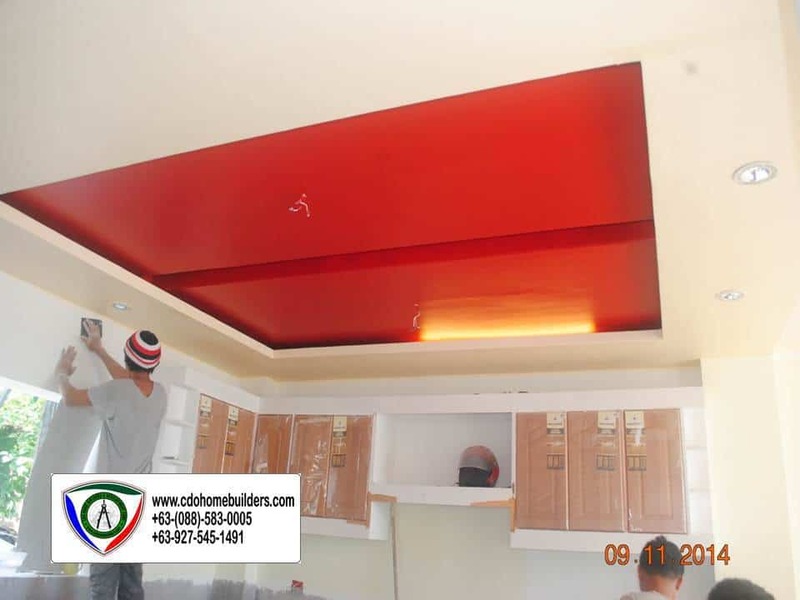 We can build your own design, your own color concept and follow your own house desires to make you satisfied with your own ideas and taste. It’s not only that! 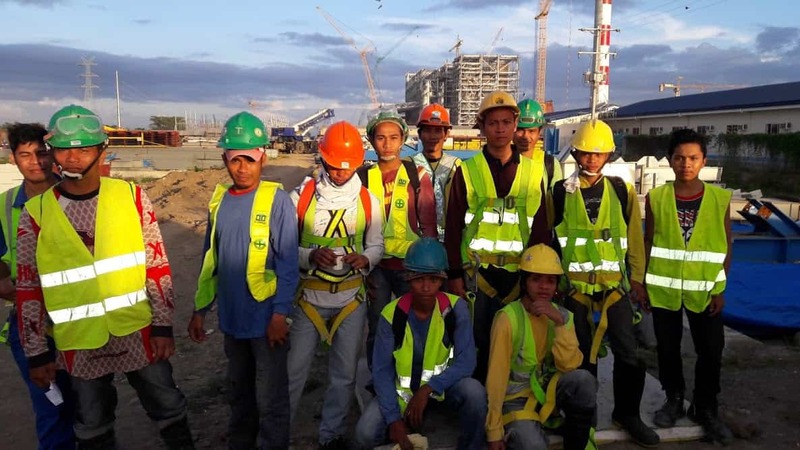 We also could find ways to do our job with complete easiness, yet without jeopardizing its quality by using heavy equipment in the field. 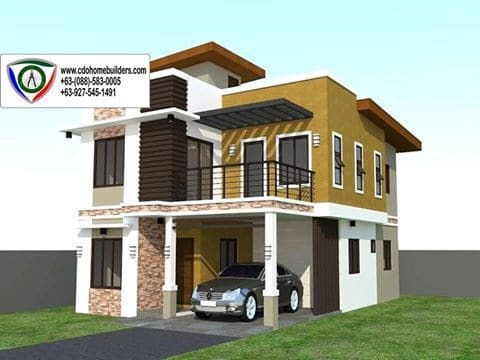 This to make your dream house to be built accordingly and ideally. 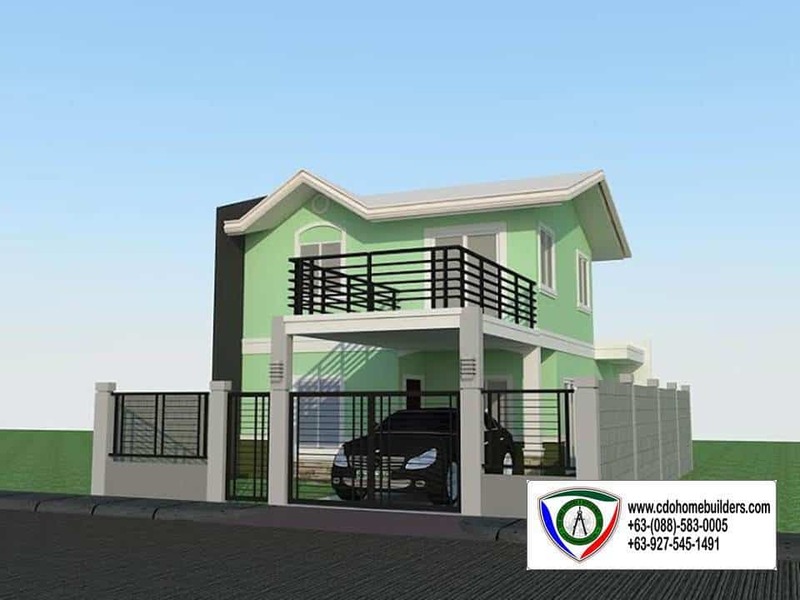 Be one of our satisfied clients since from the start of this construction firm, contact us now and avail any of our promising offers! 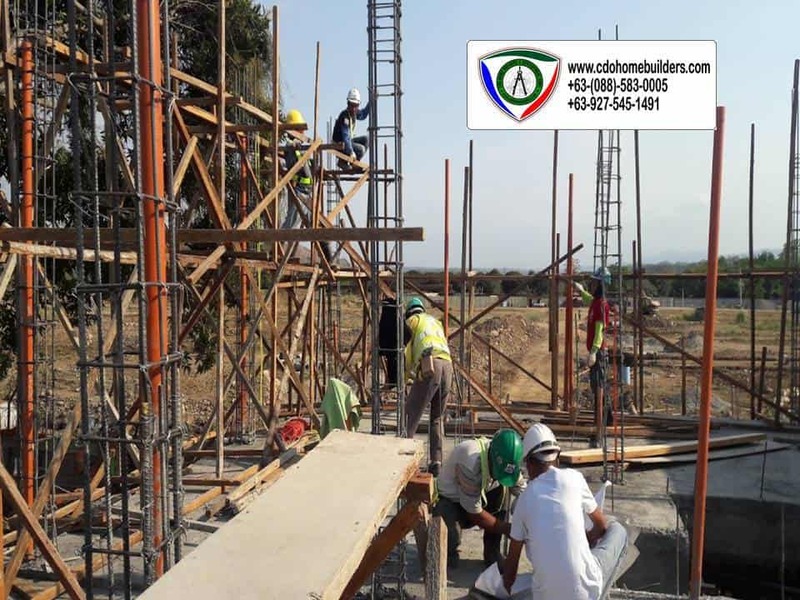 Work to share, as blessing to share!